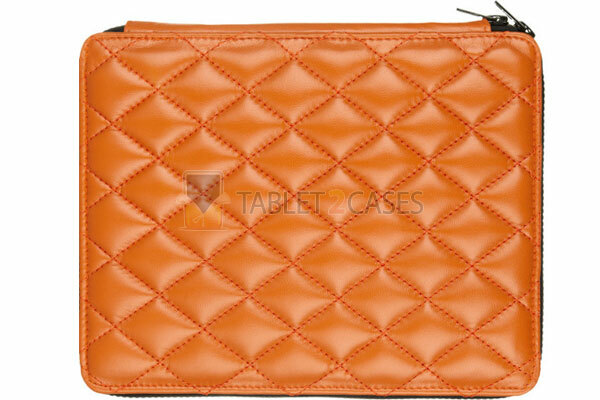 H by Harris combines style and luxury with functionality in the Q2 Pad Tangerine case for Apple iPad . The new portfolio tablet case has it all - premium leather, zipper, internal pocket and naturally a designer plaque to stand out in the crowd of everyday cases. 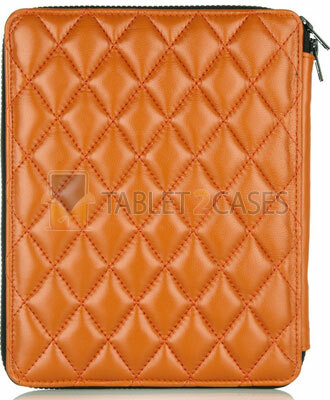 The leather tablet case is hand-quilted with high-quality leather, which is thick enough to shield the pad from impacts. 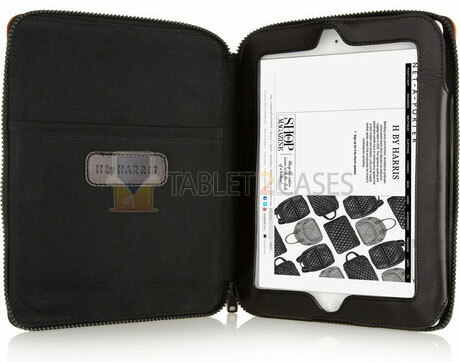 The pad is inserted into the internal frame of the case and stays there at all times without even the slightest desire to leave the classy designer tablet case. The internal pouch pocket is a perfect place to put your credit card or smaller accessories. 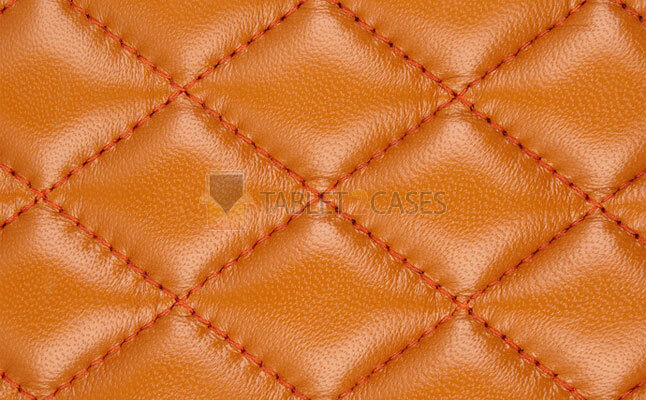 The zipper closes around the Q2 Pad Tangerine making sure nothing will fall out even when you move. 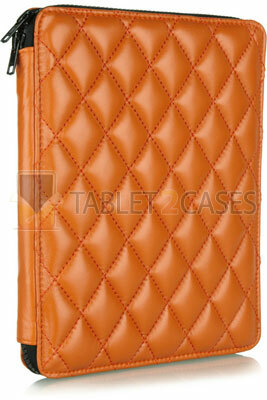 The Q2 Pad Tangerine designer tablet case is perfectly in line with other items in the latest H by Harris collection. The case can be yours for £150.